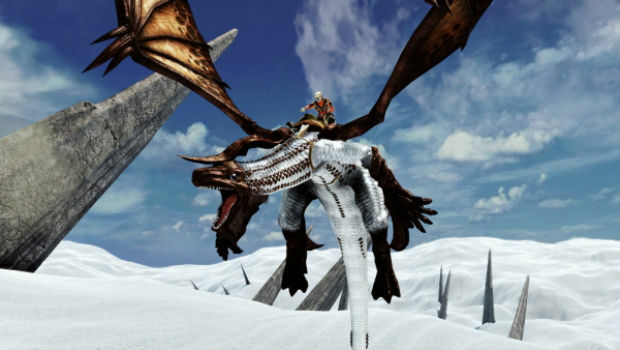 Crimson Dragon, the Kinect-only spiritual successor to the Panzer Dragoon series, will no longer be dropping on June 13th, as it has been officially delayed by Microsoft today (at the last minute I might add!). Of course, all we're given is the wonderful "TBC" (to be confirmed) release date in return. Aw nuts! This is a major bummer, as the last good Kinect game I've experienced is Diabolical Pitch, and I'm hurting for more current experiences on the platform. As a long time Panzer Dragoon fan, I couldn't be more excited to load this one up eventually.